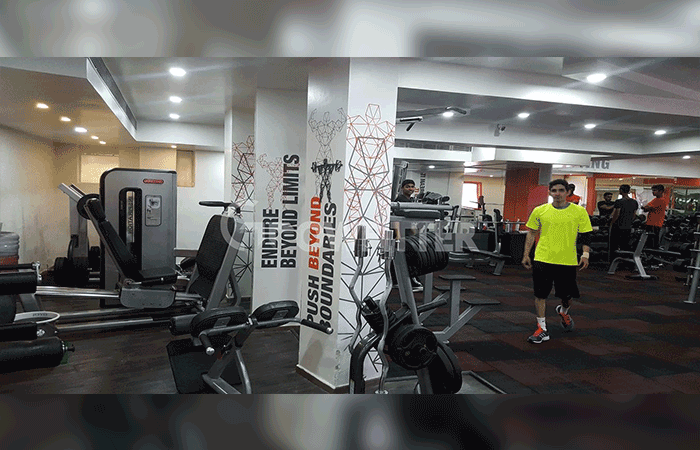 Beyond Fitness boasts modern and hygienic setup for fitness enthusiasts. 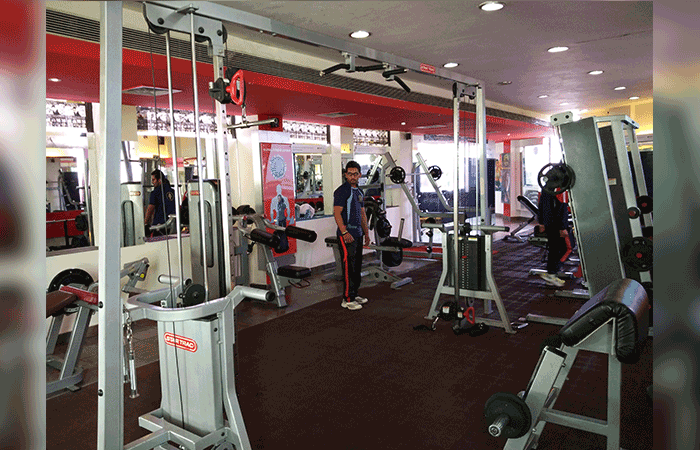 It has amenities like lockers and music system. 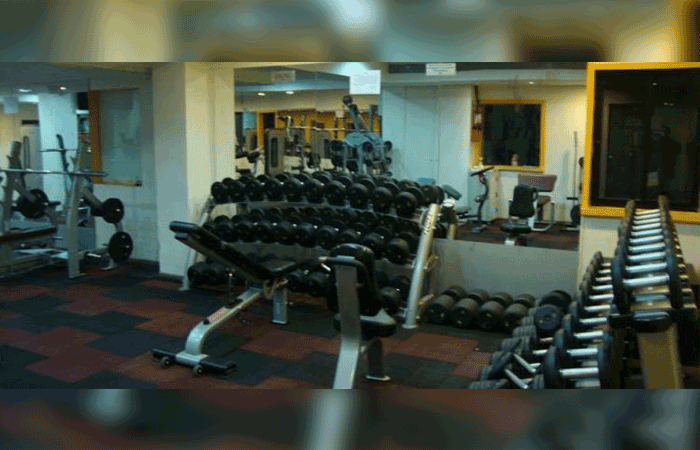 Showers, A/C, Water Coolers, Changing Rooms, Weighing Machines, Power Backup, WI-Fi.